HMV Catapults are a network of seven partnerships between academia and industry tasked with transforming the UK’s productivity performance and to support high-value manufacturing in regions across the country. This centre is being led by Rotherham-based Nuclear Advanced Manufacturing Research Centre (NAMRC) which is headquartered in Sheffield Business Park. 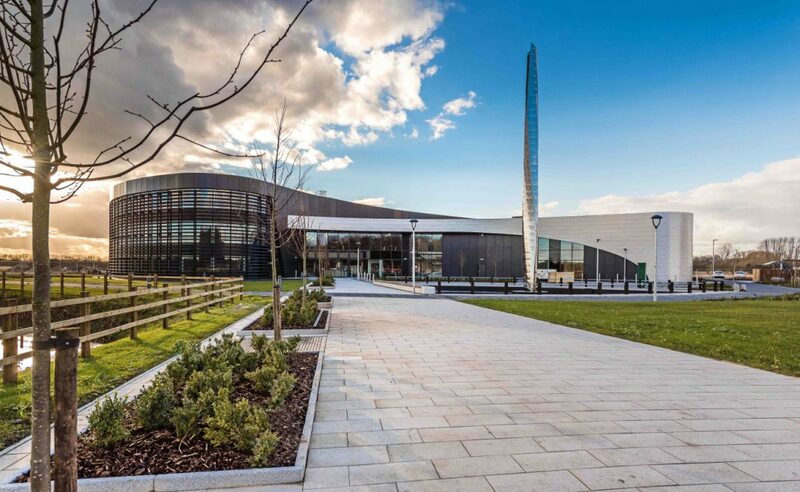 It will base a small operation at Connect Derby’s iHub in Infinity Park Derby (IPD) while a larger 4,500m2 facility is being planned. This project has evolved from a Memorandum of Understanding signed in April by the council, NAMRC and the Local Enterprise Partnership for Derby, Derbyshire, Nottingham and Nottinghamshire (D2N2 LEP) to collaborate within the region. The agreement outlined the commitment to work together to identify funding to create a new 4,500 m2 facility and to provide accommodation at the iHub in the meantime to establish new pilot technology demonstrator projects while the new facility is being developed. The regional centre will also collaborate with the University of Nottingham, Nottingham Trent University and the University of Derby. Chair of D2N2 Elizabeth Fagan said: “Derbyshire and the wider D2N2 LEP area has a history of and reputation for manufacturing excellence, but we’re always looking to the future. We’re investing heavily in Infinity Park Derby, as part of our Nottingham & Derby Enterprise Zone, to make it an attractive place for innovative companies to do business.